The cornerstone of a successful business is the process of attracting, nurturing, and converting leads. Maintaining a steady volume of high quality leads through email, content and social media can get tricky at times. In contemporary times, live chat services have emerged as one of the popular customer service channel and a reliable way to nurture and generate leads. One of the positive outcomes that you can experience from the installation CCIChat in your website is getting more customers out of it. Independent of the industry in which you are operating, the need of providing great support on the website cannot be undermined. The rationale is simple; people need to communicate with you before making a final purchase decision. If your product or service is complex then visitors will have plenty of questions about it. 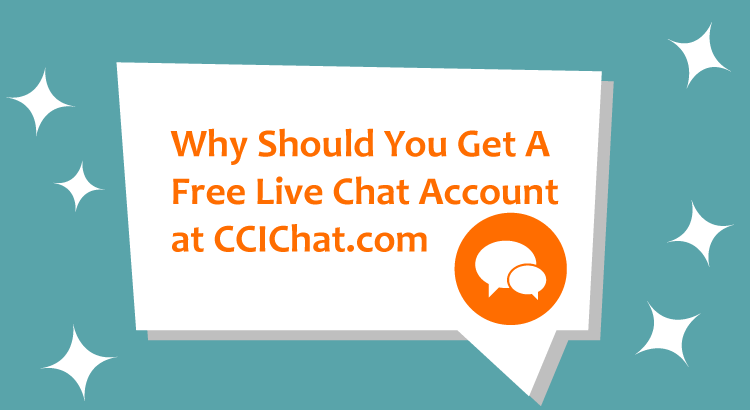 Hence, having CCIChat on your website will facilitate surplus lead generation from your visitors. 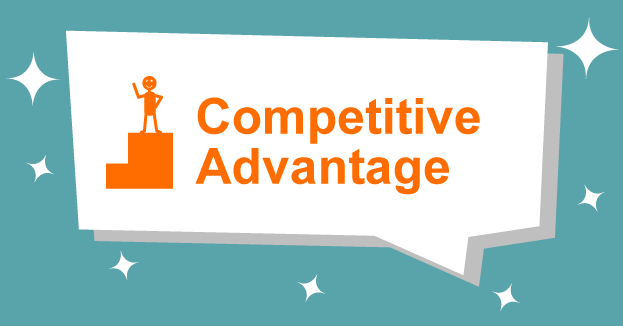 The foreword for generating surplus lead is to attract more traffic to your website. Generally, you can achieve it with your SEO tools helping you to achieve impressive ranks on search engines. Here lies the bottom line too. The longer visitors stay on your website your rank in search engines will improve in the process of browsing. We are well aware that live chat engages users in conversation; therefore, you will not only get the chance of gaining additional visitors but also make them gainfully engage in your website for longer duration. This aspect holds pivotal importance when it comes to business – you are actually creating opportunity leads. Simply put forward, we are giving you the opportunity of customizing the application itself for making most out of it. Here is how you can involve your visitors in the desired way for getting more business leads. With CCIChat widget, there are several methods of customization and surely, there can be more than one look, which fits your website. You can try different looks on your website and verify how they work. Are there any particular looks that captures the attention of users and facilitates more chats? You can look for it in the chat reports. You can make use of an eye catcher in your website that will make the customer aware that you have a chat on your website. Moreover, you can set up plenty of greetings i.e. customized messages that initiate the chat with visitors. Do not be afraid to experiment and see which greetings are the most successful. 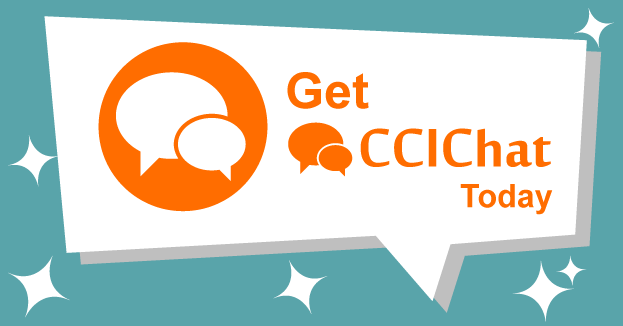 CCIChat gives you a detailed insight into the needs and preferences of your customers. Credit goes to the chat transcript. With this application, you can analyze all the interactions and formulate a deeper understanding of your business that helps you in making well-informed decisions. 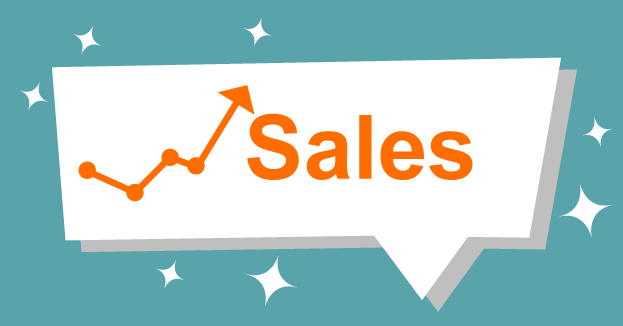 If you know, what worked and did not then it gives you the opportunity to capitalize on this information and gather more business opportunity leads paving the way for an increase in sales. The possibilities of chat interactions received during a period are endless. With a CCIChat there is no upper limit on the amount of visitors that you can serve in a single instance. 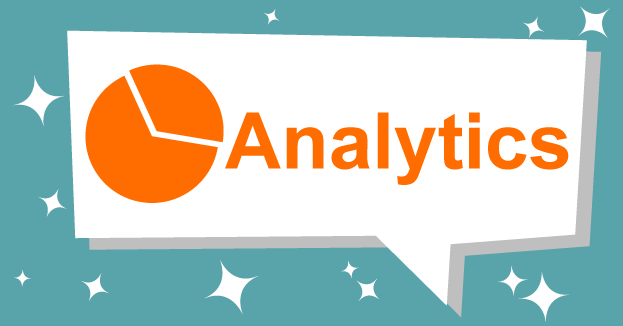 You will have the provision of reviewing all your previous chat conversations that includes basic analytics and advanced analytics. You can manipulate the CSS parameters of the Chat Widget such that it complements the design of your website. Activate default actions such as greeting visitors that are triggered to the visitor depending on the logic applied. You can add this chat widget to multiple websites while your agents can interact with your clients from a single dashboard. You can store the chat data in encrypted format. This software has the feature of TLS 256 bits for client-server and p2p communication. You will have the alternative of screen sharing from agent dashboard as you can request the visitor to share the screen during a live chat session. This feature will allow agents and visitors to exchange images, documents, and other files. For future reference, agents and visitors can request the transcript that could be delivered via email. Visitors can rate their experience as either Good or Bad as per convenience during chat session. Moreover, you can extend the features of CCIChats by connecting it with your favorite software like WordPress, Zapier, and WHMOS. You will have the confidence of providing improved user experience and a higher degree of convenience to visitors via one-to-one, round the clock customer support. Irrespective of the industry in which you are functioning running, a business is challenging. Hence, you emphasize in creating as much business opportunity lead you can. By chatting with customers on your website, you increase their engagement and that can improve your rankings in search engines. This will take you one step closer to generating more leads for your website and do the needful to turn these leads into customers.